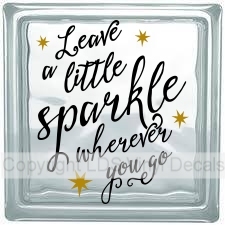 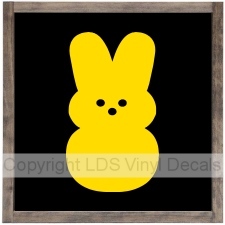 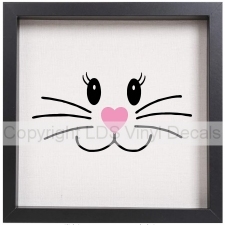 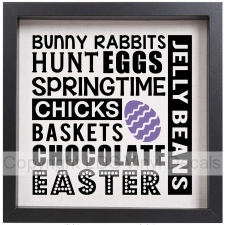 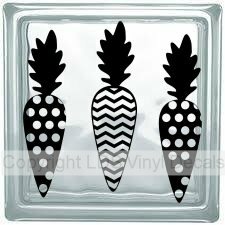 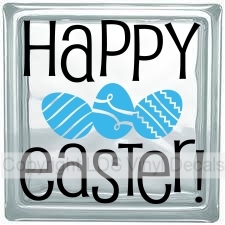 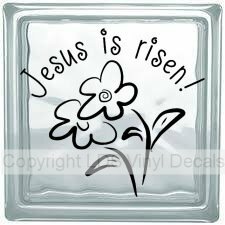 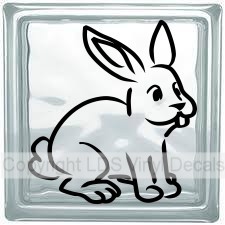 Vinyl designs for Easter and spring! 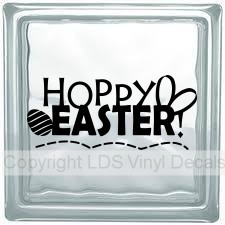 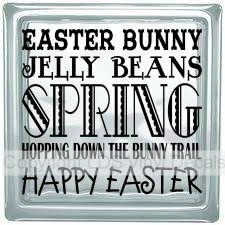 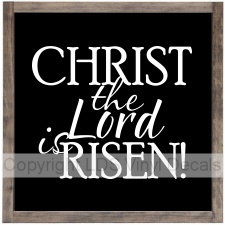 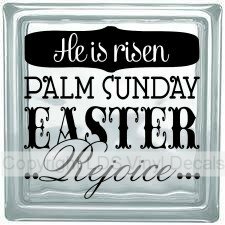 Easter this year is on Sunday, April 21, 2019. 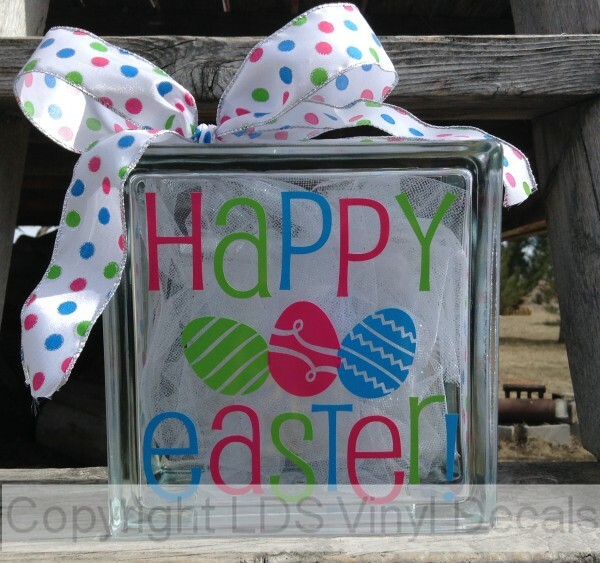 Add a bow, insert lights, fill with plastic eggs or even candy for an easy and beautiful gift! 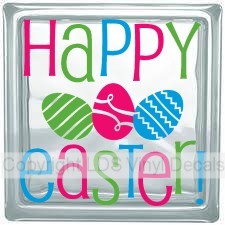 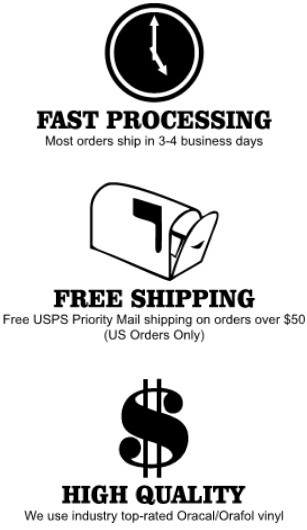 NOTE: Sample in the picture to the right (HAPPY EASTER!) 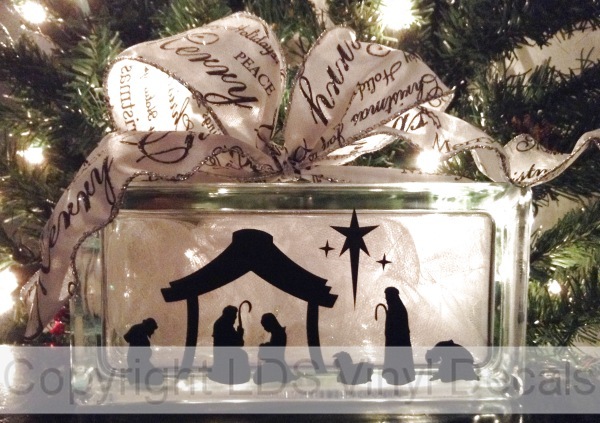 is shown with tulle inserted into the block.